This week, as the World Economic Forum gets underway in Davos, Oxfam has unveiled its latest report on the global inequality crisis. They revealed that just 26 people hold more wealth than the poorest 3.8 billion people in the world. 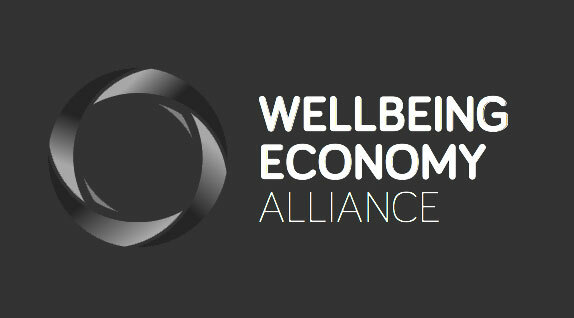 These shocking figures have generated a buzz of global conversation around what we can do about the situation – and we’ve been part of it, making the case in the media for a wellbeing economy.